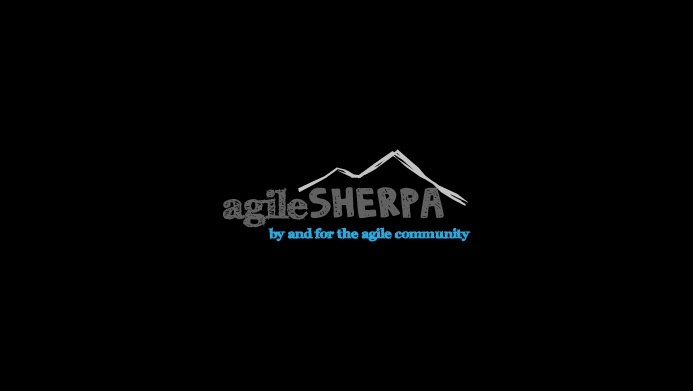 This was the elevator statement for Agile Sherpa's project charter. 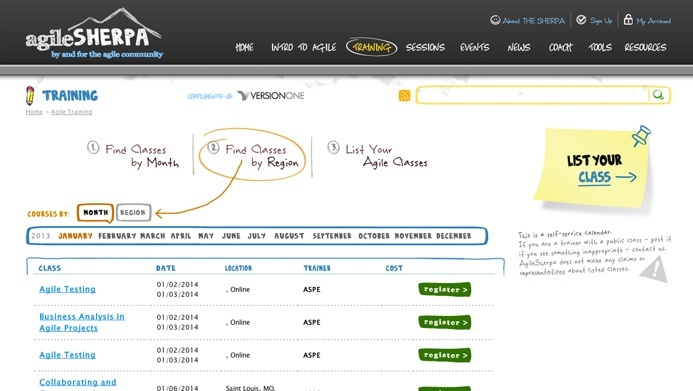 The Agile Sherpa website was an idea knocking around the VersionOne halls for the past four + years. 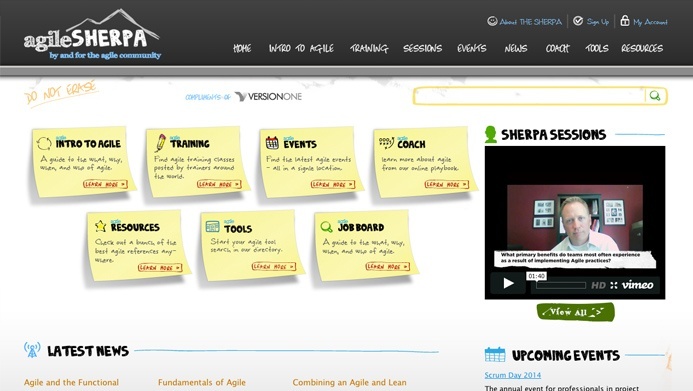 We wanted to create a reference site for agile methods that provided an information hub for all things agile. A place that provided information with no axe to grind - no predisposition to any particular agile method or practice. 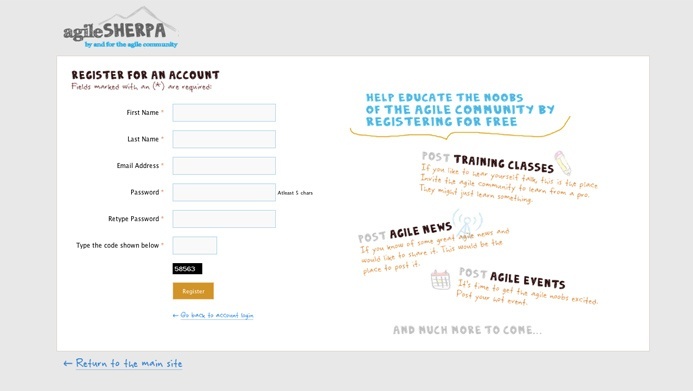 A place to help folks get going and stay going along their journey to agility.